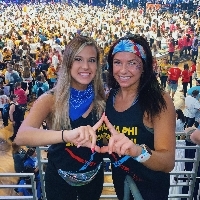 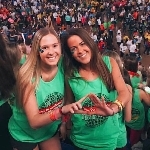 THON is the largest student run philanthropy in the world and it’s sole beneficiary is the Four Diamonds Fund. 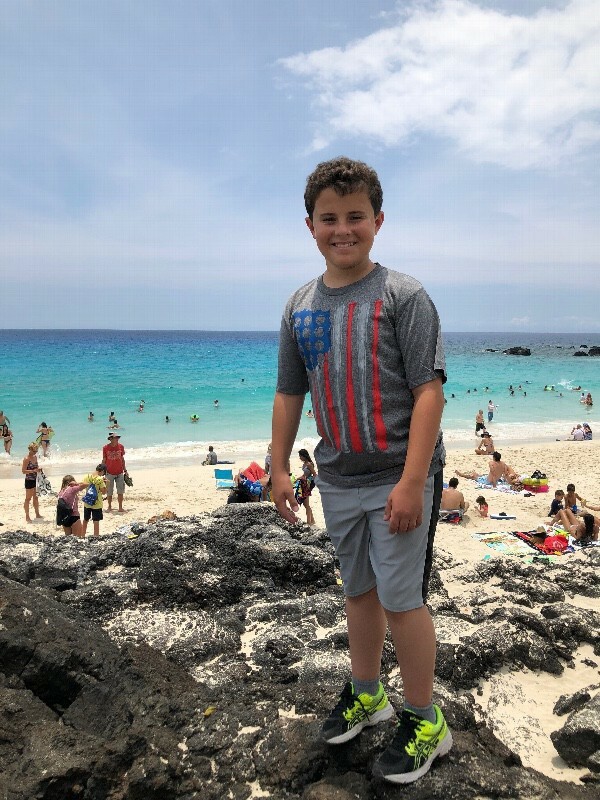 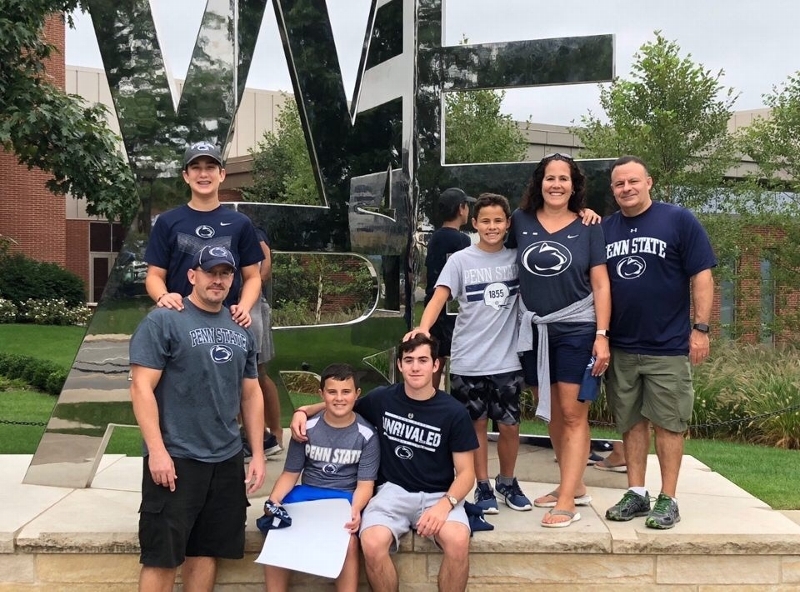 This fund ensures that every Four Diamond Family has the financial help they need so that they can focus on helping their child rather than the medical bills that are piling up. 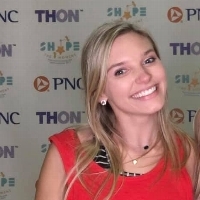 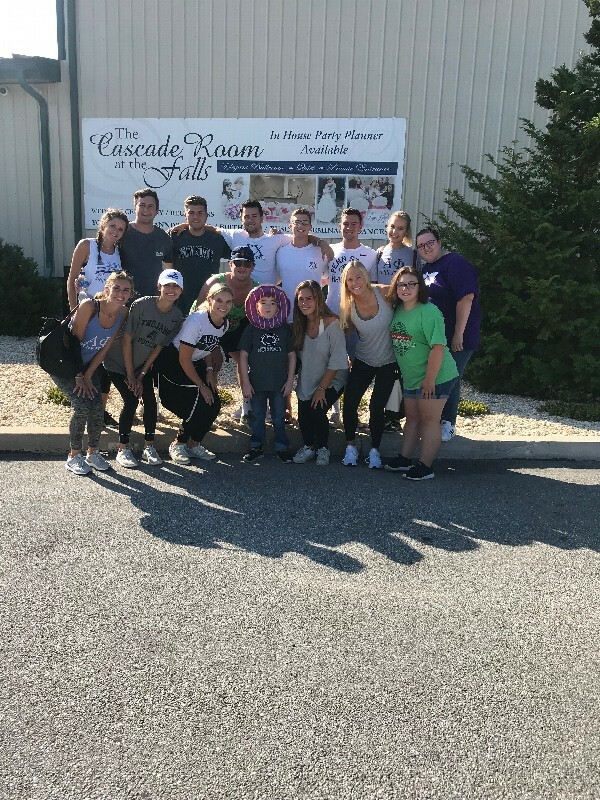 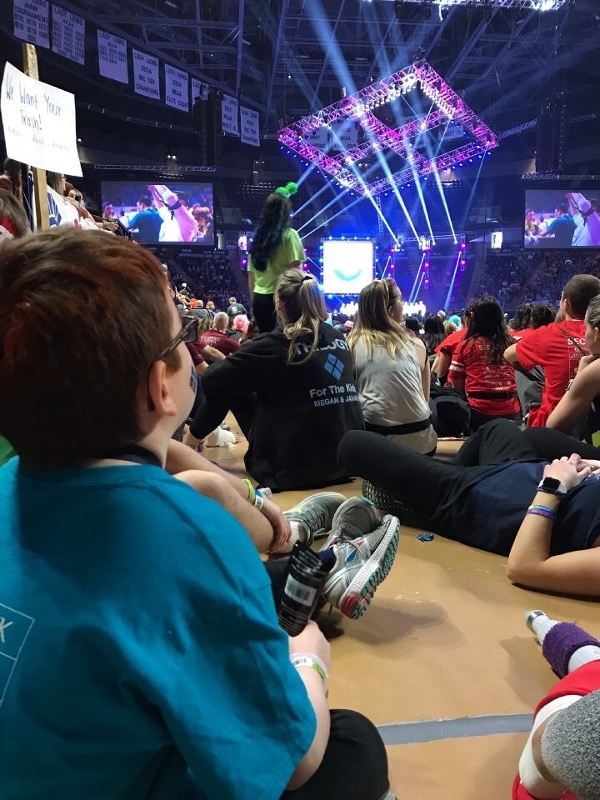 THON volunteers also provide emotional support to families to help cope during a hard time and provide as much of a childhood experience for the children as possible. 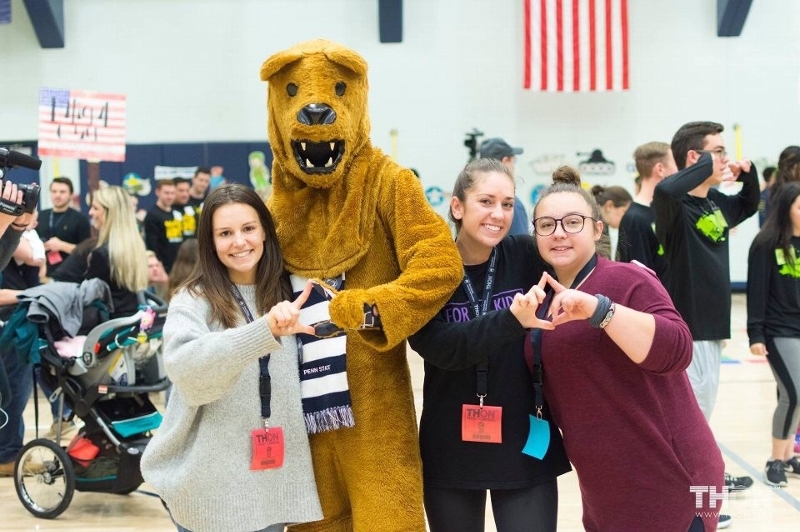 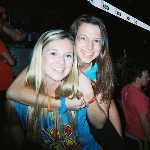 THON raises millions of dollars each year, but we can’t do it without you! 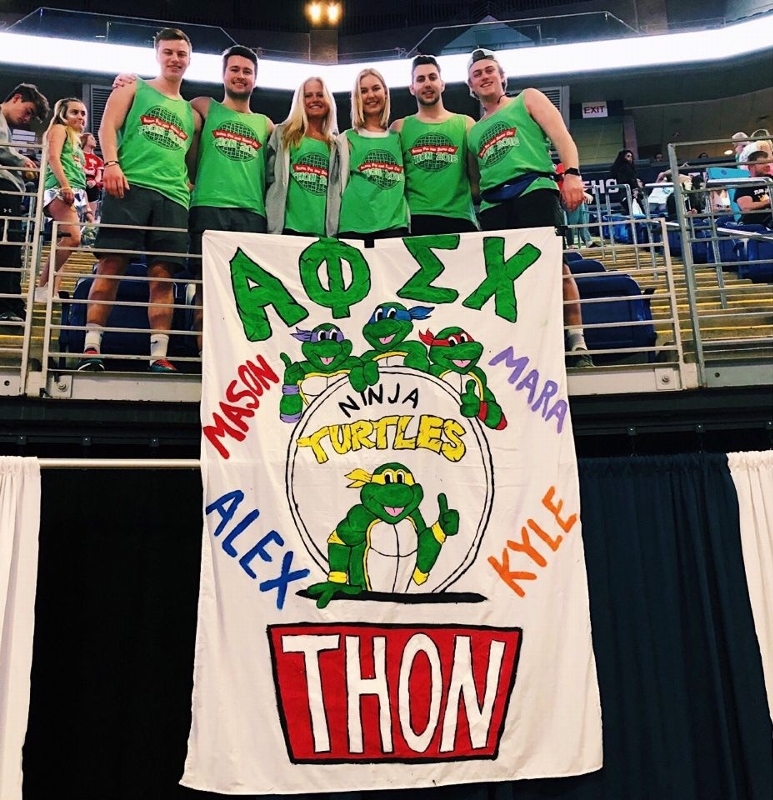 Please join Alpha Phi and Sigma Chi in our efforts to raise money for an amazing cause, and to help turn childhood dreams into a reality! 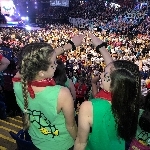 Last year we raised over $153,000 for the Four Diamonds families, and this year we hope to top that! 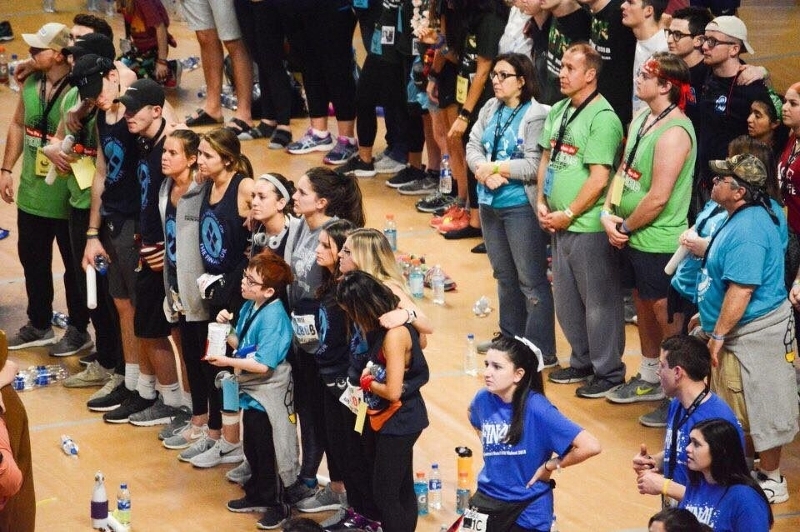 Our organizations are extremely passionate about this cause and we hope one day that no parent ever has to hear the words “Your child has cancer” ever again. 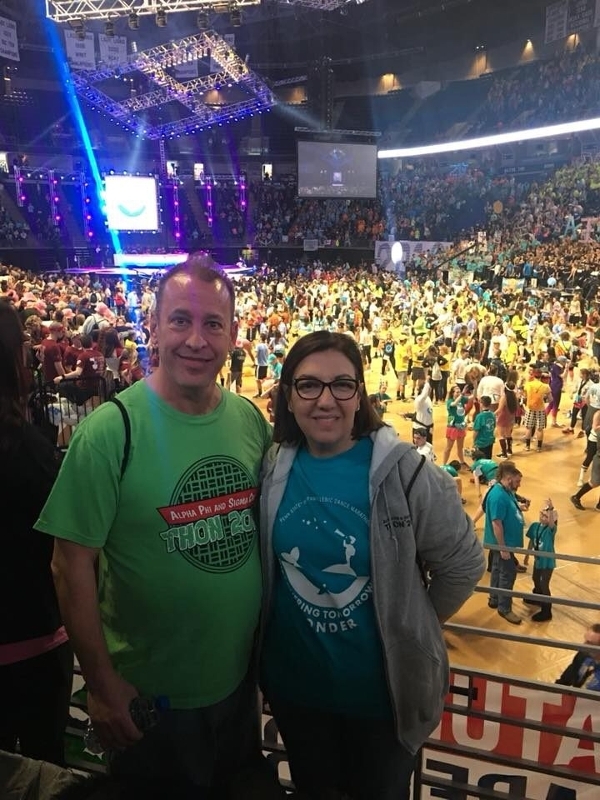 One day we will dance in celebration, but until then we will dance for a cure.